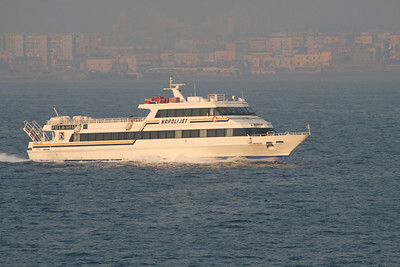 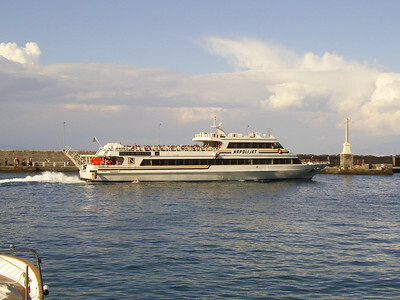 2011 - NAPOLI JET in Sorrento. 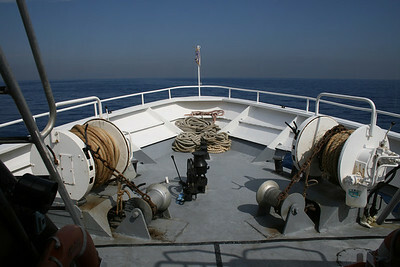 2008 - On board NAPOLI JET : main deck. 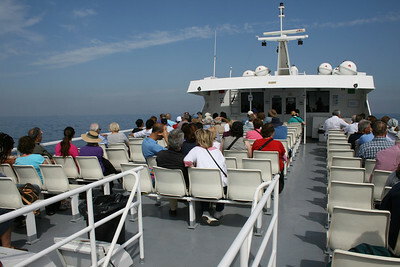 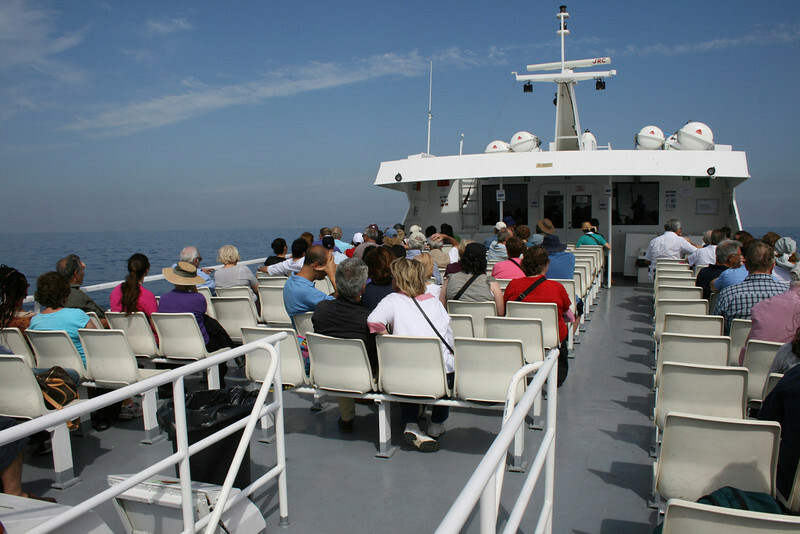 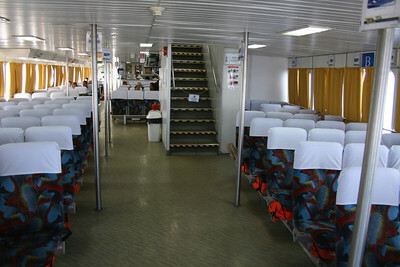 2008 - On board NAPOLI JET : upper deck, muster station. 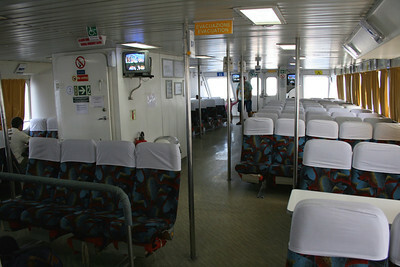 2008 - On board NAPOLI JET : upper deck. 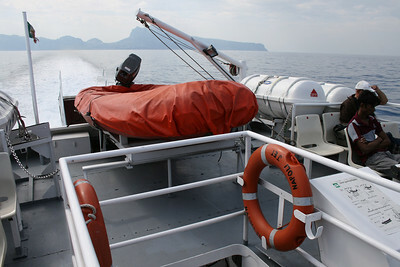 2008 - On board NAPOLI JET : stern area. 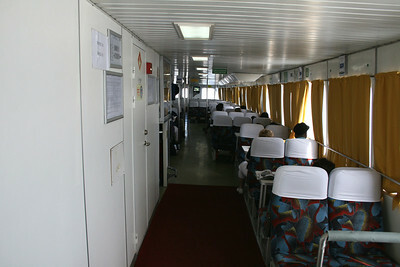 2008 - On board NAPOLI JET : operating station on bow. 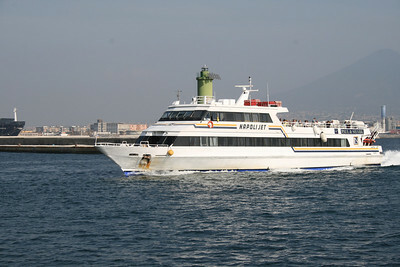 2008 - NAPOLI JET arriving to Napoli. 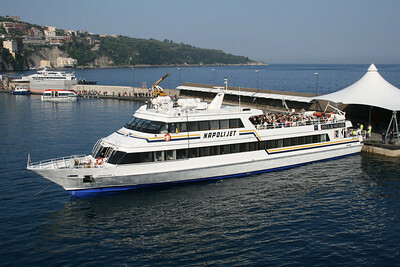 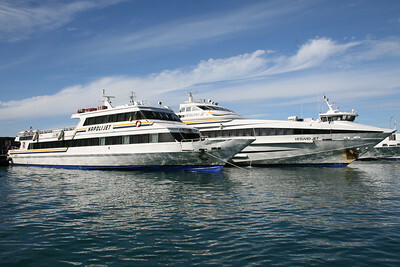 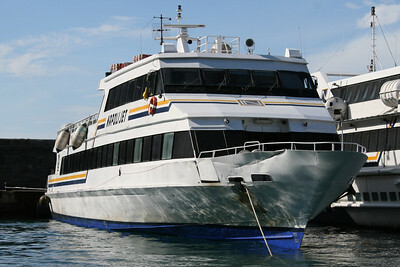 2008 - NAPOLI JET in Capri. 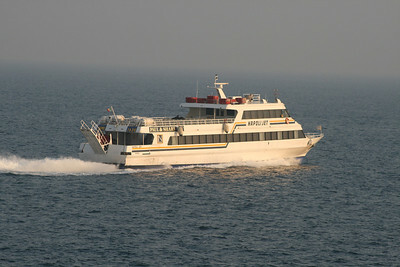 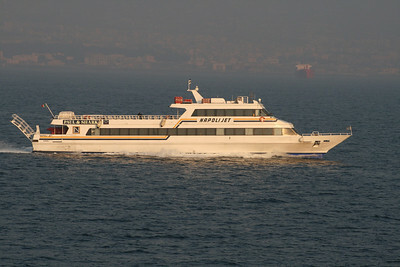 2008 - NAPOLI JET at sea. 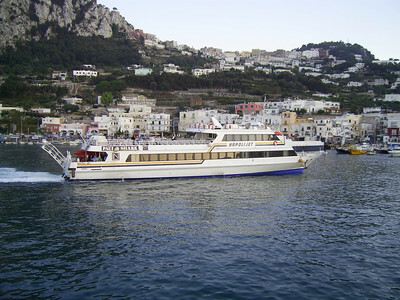 2007 - NAPOLI JET departing from Capri. 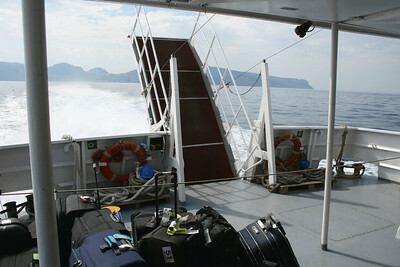 2007 - NAPOLI JET arriving to Capri.